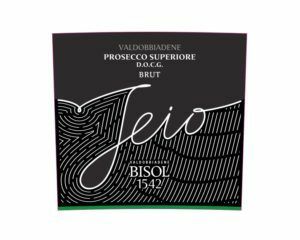 The Jeio line is inspired by the influential Desiderio Bisol, whose wife lovingly referred to him as Jeio. The father of the current owners, Desiderio is dedicated to product quality, acquiring only the steepest plots. While considerably more difficult to work, these plots are ideal for vine cultivation. As a result of his vision, the Glera cultivated in these vineyards is especially rich in malic acid, making the final wine more dynamic and evolved. 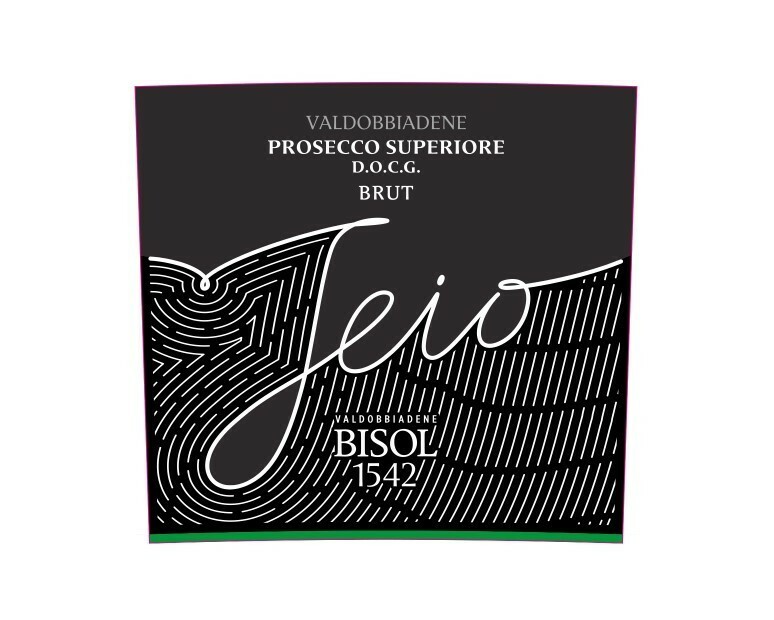 Only the best Glera grapes are selected from Bisol’s 35 plots in Valdobbiadene to make the highly aromatic Jeio Brut. Color: Brilliant, bright straw yellow with a fine and lively perlage. Bouquet: Elegant and pleasant with an enjoyable fruitiness and nuances of ripe yellow fruit. Serving Suggestions: Serve at a temperature of 8 C (46 F) in a flute. It is ideal as an aperitif; very pleasant and easily digestible and goes well with meals. This is tight and dry with lovely pear and apple character and just a hint of biscuit. Medium body. Fresh and clean. Bottled in 2018. Drink now. Lightly sparkling, soft and dry with notes of mandarin, almond custard and sea salt.